From the question What are these four “waffle-like” structures on top of the Long March 2F just launched? 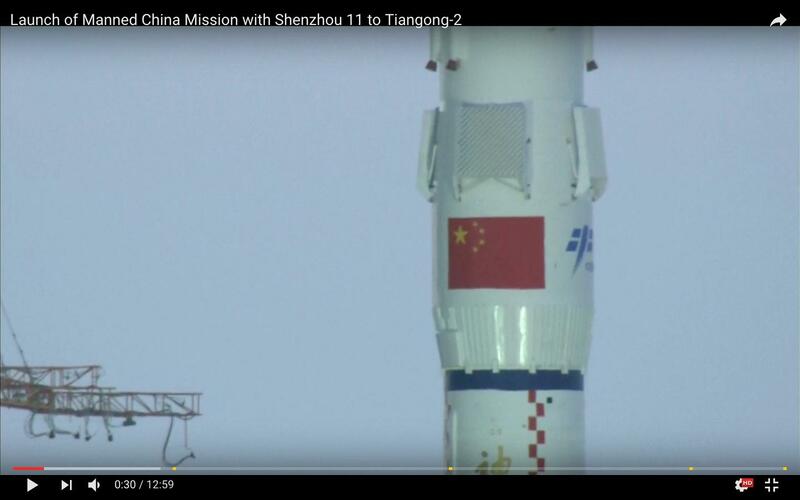 and @RussellBorogove's answer there we can see that the Long March 2F carrying the Shenzhou-11 crew had grid fins. 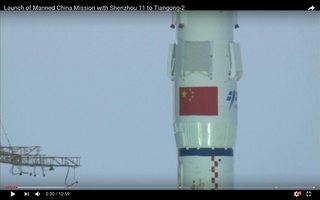 above left: Screen captures from the YouTube video Launch of Manned China Mission with Shenzhou 11 to Tiangong-2. right: from this answer and larger size. 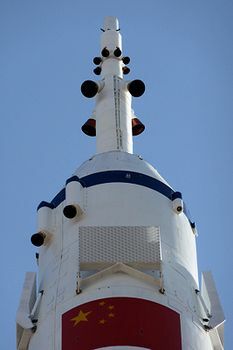 In the question What are the Grid fins on the Soyuz escape system used for? 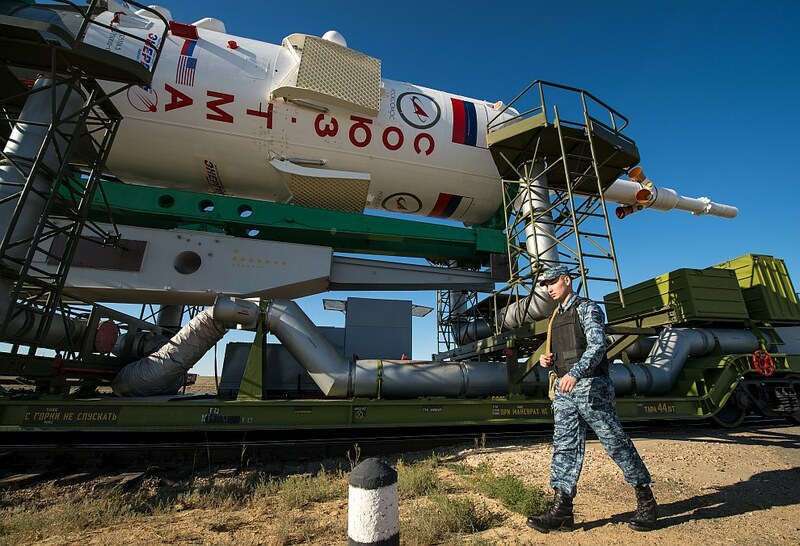 as well as in the site http://loveopium.ru/news/soyuz-tma-09m.html (linked a comment by @PavelBernshtam) which includes a NASA photo by Bill Engles of a Soyuz scheduled to launch 26-Mar-2013. More grid fins! Question: Why didn't the manned Saturn V's have grid fins as well? How did they manage without them; what replaced their apparently necessary functionality? Th Apollo capsule was allowed to tumble after being pulled away by the LAS. 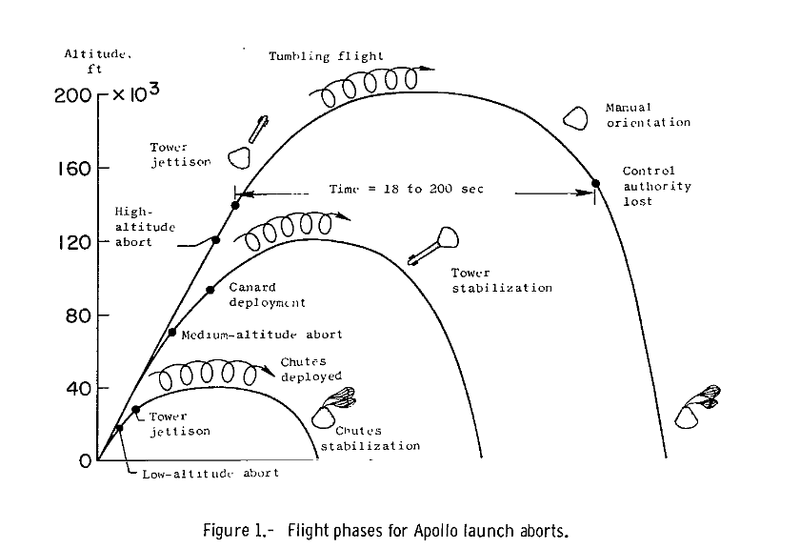 This tumbling would continue until the first drogue parachute was deployed, which would stabilize the capsule. The LAS and command module shroud have to be separated from the CM. There's a second set of rockets on the LAS that takes care of that. This can be done even if the capsule is tumbling, thanks to the simple shape of the shroud. 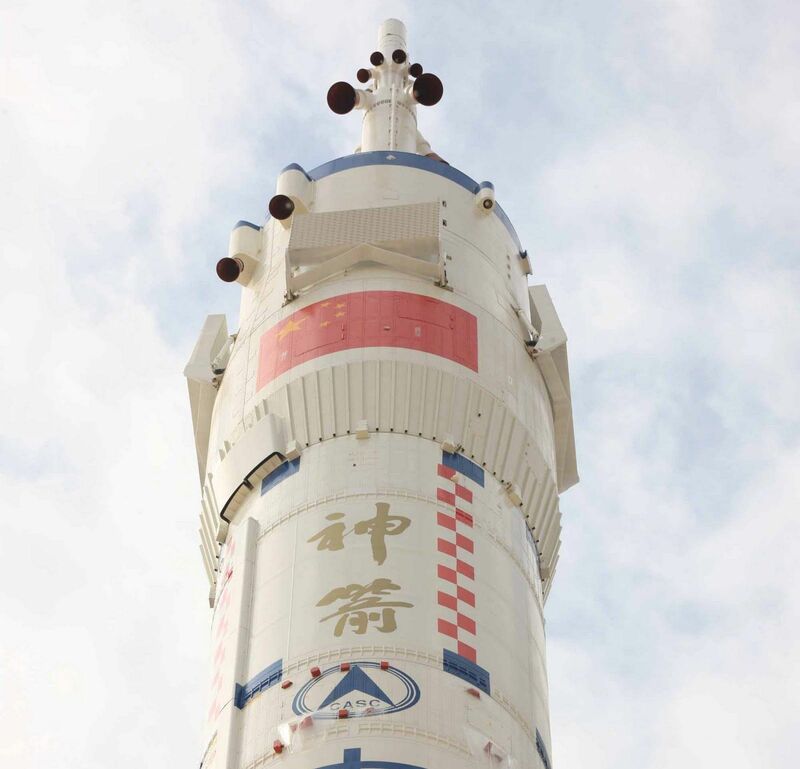 This design can't be used on the Soyuz and Long March. Their capsules are inside a cylindrical fairing which encapsulates all 3 modules of the spacecraft. A tumbling capsule makes clean separation of the fairing much more difficult than in the Apollo case. The crew sits in the descent module. The escape tower pulls away the fairing with the orbital and descent modules inside. The orbital module has to be separated from the descent module as well. Not the answer you're looking for? Browse other questions tagged launch-escape-system grid-fins or ask your own question. What are these four “waffle-like” structures on top of the Long March 2F just launched?